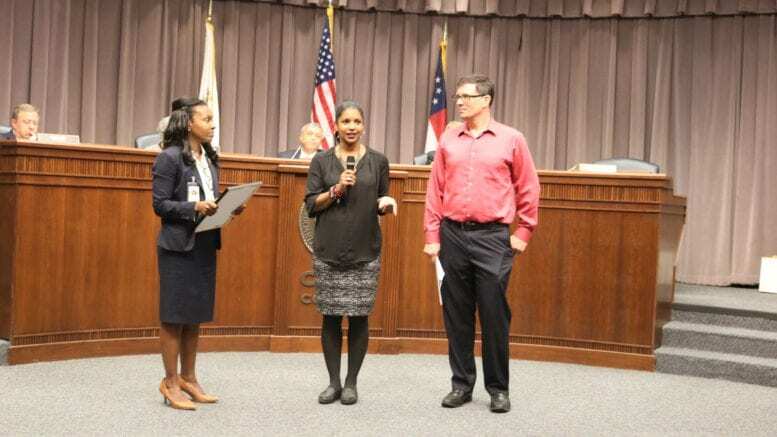 The Cobb County Board of Commissioners proclaimed October Dyslexia Awareness Month at last Tuesday’s meeting. The proclamation was presented by District 4 Commissioner Lisa Cupid. Cupid said a conversation with Ericka Smith, the parent of a child with dyslexia, had moved her to put the proclamation forward. Dr. Scott Hamilton, a clinical psychologist and administrator at the Howard School was also on hand for the proclamation. He said he thought the wording of the proclamation captured what students really struggle with. He said that identification and early intervention are the keys. It’s important to intervene early rather than letting the students fail later, he said. Whereas, dyslexia affects the way the brain processes information and is characterized by difficulties with reading, writing, and spelling, memorizing, number facts, reading quickly enough to comprehend, trouble learning a foreign language, doing math operations correctly, putting things in order and following instructions despite normal intelligence. Whereas, in an effort to help educate the public about dyslexia, and in an effort to support parents, teachers, and individuals with dyslexia, the International Dyslexia Association has designated October as Dyslexia Awareness Month. Now, therefore, we the Cobb County Board of Commissioners do proclaim the month of October 2018 to be Dyslexia Awareness Month in Cobb County. 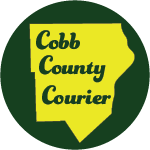 Be the first to comment on "Dyslexia Awareness Month in Cobb County"